We Tried Sonam's New App... Here's Why You Need To Get It! 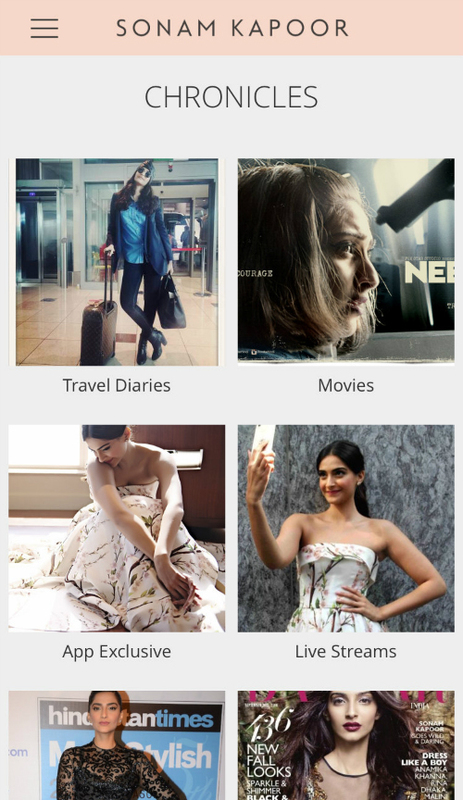 Sonam Kapoor recently launched an app and there has been a lot of buzz about it. The suspense was built when she released a video where her friends thought that she had lost her mind, but at the end of it she reveals that she's coming up with something really exciting! 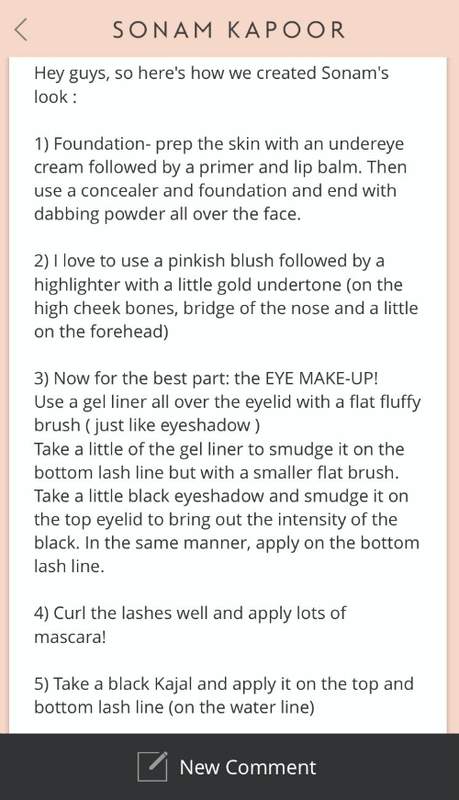 Her videos made us curious and we couldn't wait to get our hands on the app once it came out! And here's what we found out when we did! Below is the home page of the app. Here we can see the Sonam’s latest status updates and also the latest messages that her fans have posted for her. And here's the profile page, where we can click on what we want to see! 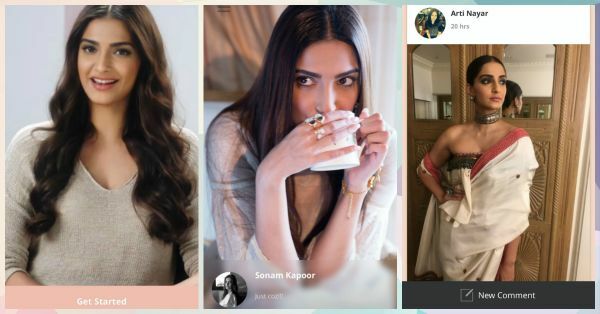 We can see Sonam live whenever she streams a live video, we can see the moments she shares from her personal life in “MY LIFE” and behind the scenes footage from her work in “WORKOHOL”. We can dedicate a picture to her, send her a message on “MY TRIBE” and we can also chat with other people who are on the app!